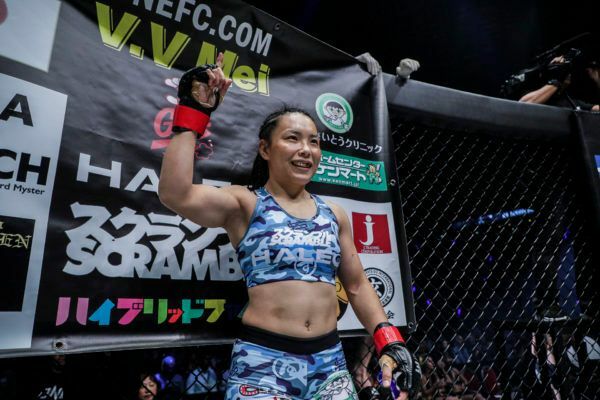 DEEP Jewels Featherweight Champion Mei Yamaguchi was born in Tokyo, and she started learning karate at the age of 6 because she wanted to be like action star Jackie Chan. 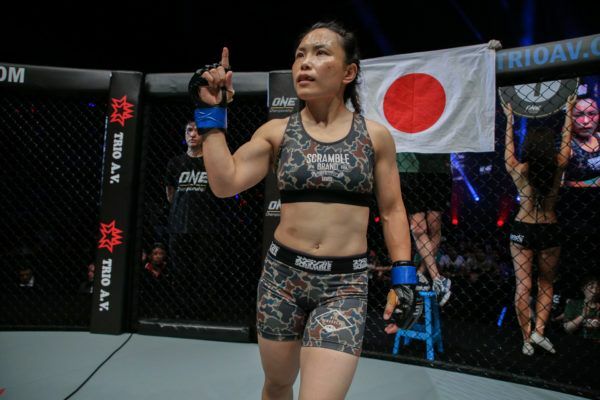 She went to school in Los Angeles, and growing up, she divided her time between Japan and the United States. 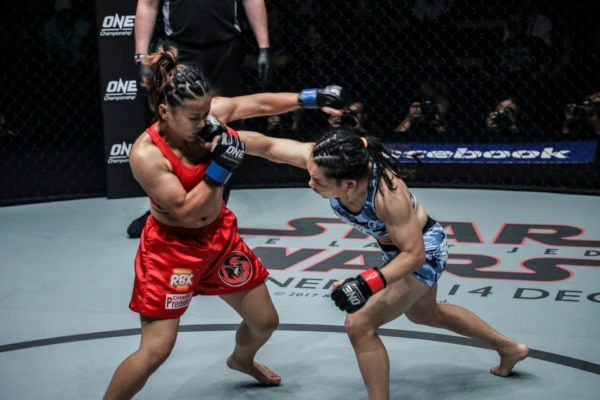 After moving back to Japan, she made her professional martial arts debut in 2007, and two years later she won a four-woman tournament to become the Valkyrie Featherweight Champion. 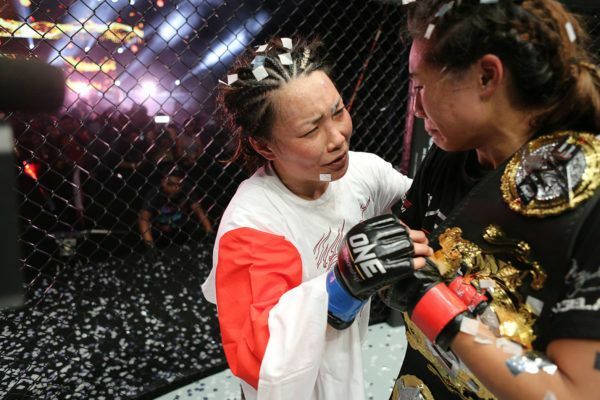 In 2015, Yamaguchi claimed the second championship of her veteran career, beating three tough opponents to win the DEEP Jewels Featherweight Grand Prix and the belt. 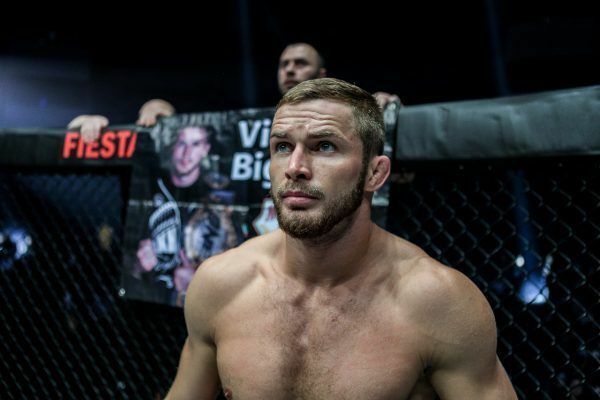 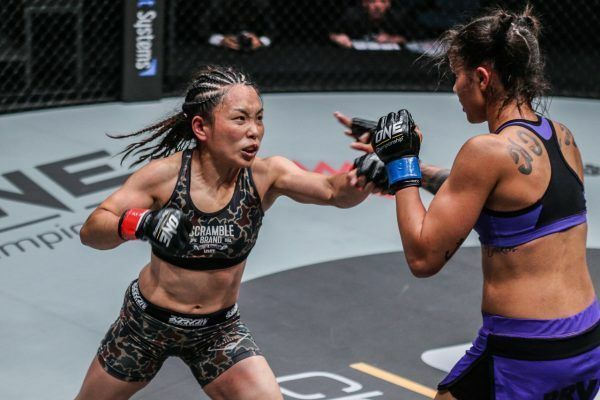 After a storied career, she finally made her ONE Championship debut in May 2016 – a shot at the inaugural ONE Women’s Atomweight World Championship – and went five action-packed rounds with Angela Lee. 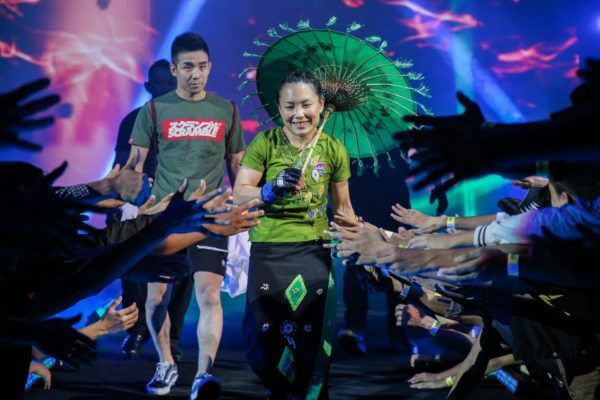 Despite a valiant effort that was undoubtedly the toughest test of the champion’s career to date, Yamaguchi ultimately lost by unanimous decision in a bout that deservedly won several Bout of the Year awards. 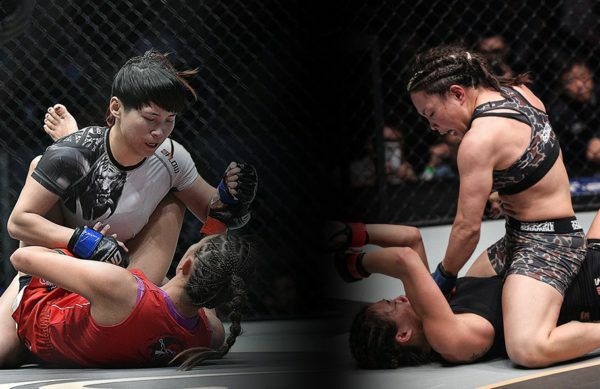 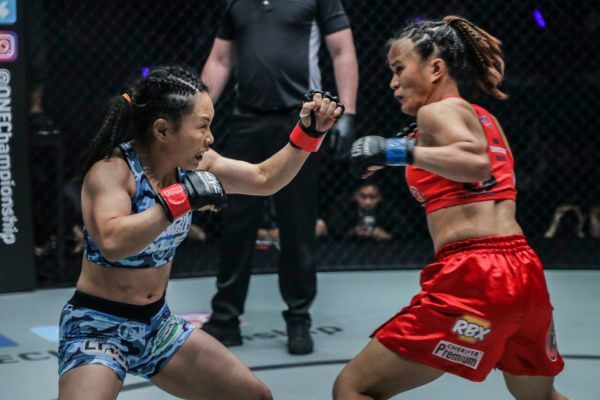 After taking the time correct all the mistakes she made the first time around, the veteran Japanese warrior bounced back with huge wins over top contenders Jenny Huang and Gina Iniong to earn another shot at the coveted belt.